4th Thursday of every month at 7.30 pm, excluding August and December. In August we have an outing and in December a Christmas Party. 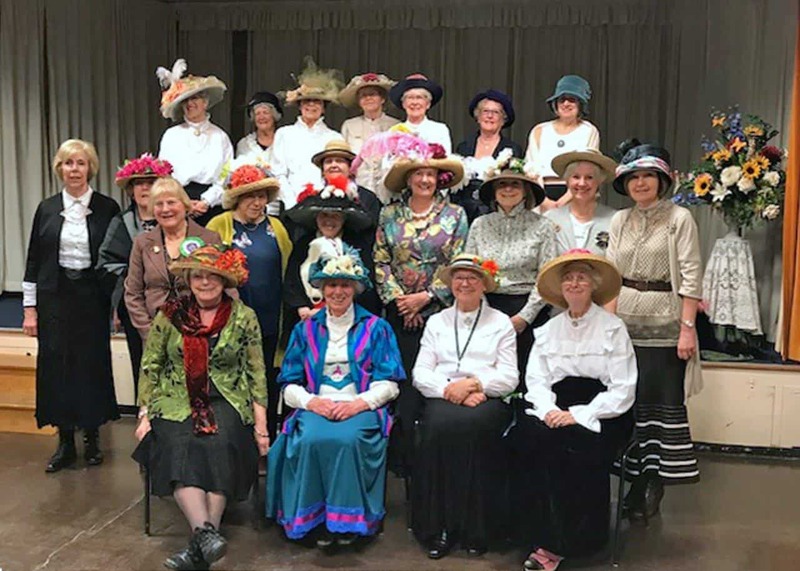 Ladies who are not members can attend two meetings before deciding whether to join the WI. Our village institute was formed in 1961 and now has a membership of approximately fifty five. 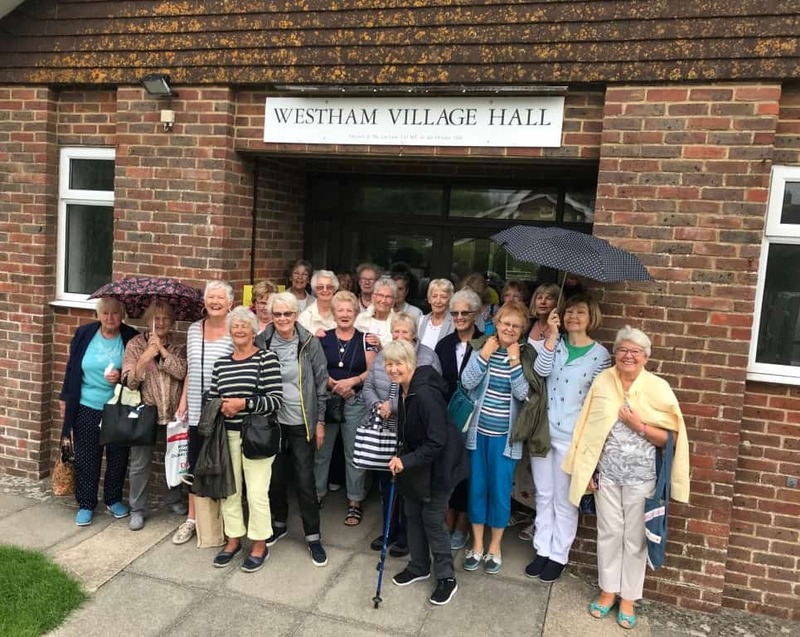 Membership includes ten copies a year of the WI magazine “WI Life” which is delivered to your door, and ten copies of the East Sussex WI News. There is a varied programme on offer including speakers, activities and events. Throughout the year we also hold bingo sessions, a quiz evening and an autumn or winter fayre. Every 2 or 3 years we have a draw for a bursary to Denman College or a suitable educational class nearer to home. 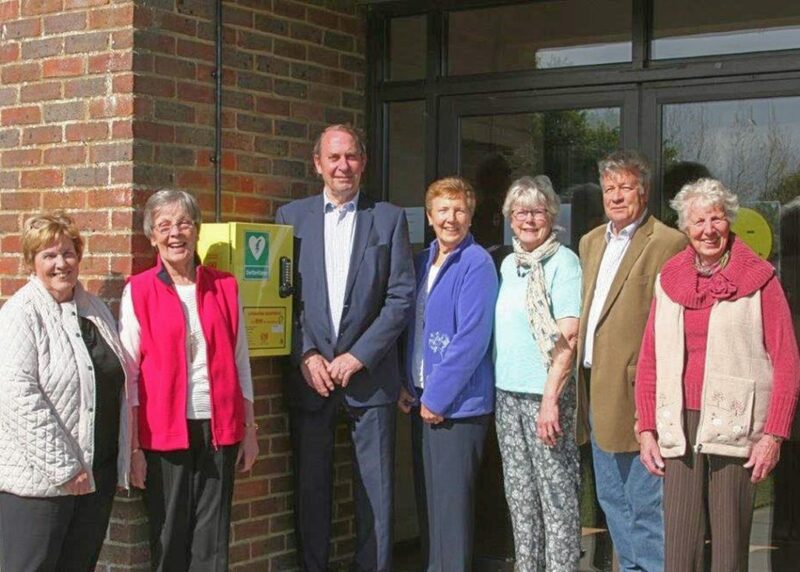 We have recently raised the money to provide a defibrillator, located on the outer entrance wall of Westham Village Hall. We also have arranged classes for instruction on its use and provided money for its ongoing maintenance.